Variety reports that The Big Short scribe Charles Randolph is most likely set to pen a new script about another long-time institution that was supposedly “too big to fail”: ousted Fox News head Roger Ailes. Randolph recently sold a pitch for a film about Ailes, and the multiple Fox News employees who have accused him of sexually harassing them over the course of his long tenure at the network, to Annapurna Pictures. The film will also focus on Megyn Kelly, the network’s most prominent female voice, whose silence on the Ailes allegations has been a frequent source of speculation. 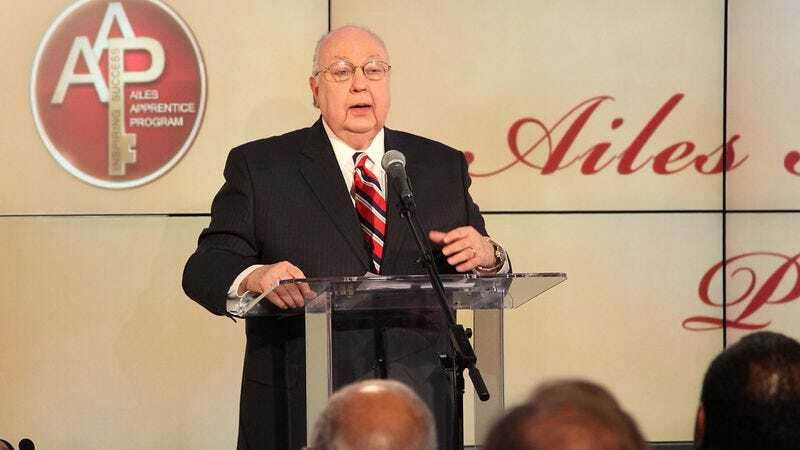 This isn’t the only portrayal of the Ailes scandal that’s currently in the works, either, ensuring that fans of gut-churning abuses of power won’t have to look far to get their fill. Back in October, we reported that Spotlight’s Tom McCarthy and Jason Blum were working on a TV miniseries about the story. That program is still in search of a network.